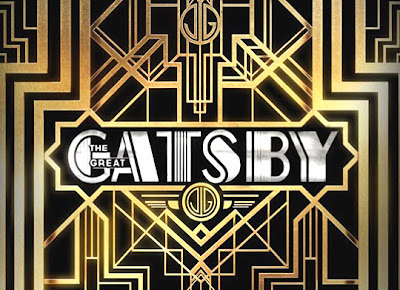 I heart The Great Gatsby, in fact I love love love The Great Gatsby. It is a glittering classic by F. Scott Fitzgerald set in America's roaring twenties and although I have not read it for a while (it's back on my list after 50 Shades of Grey and The Hunger Games trilogy obviously) after seeing the trailer for the new movie I am counting down till it is released over in the UK. 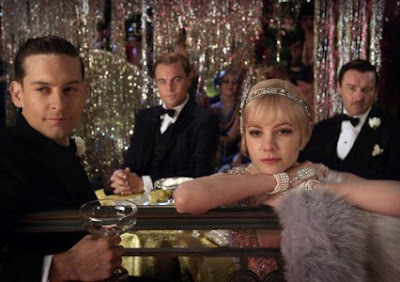 The movie, starring the perfectly cast Leo DiCaprio as Jay Gatsby and Carey Mulligan as Daisy Buchanan, is directed by the visionary Baz Luhrmann so this film is no doubt going to be an all singing, all dancing remake of the one of the greatest American novels of all time. I would definitely recommend reading the book before seeing the movie though as certain things are always lost on the big screen. You can watch the trailer and check out photos and the synopsis here.